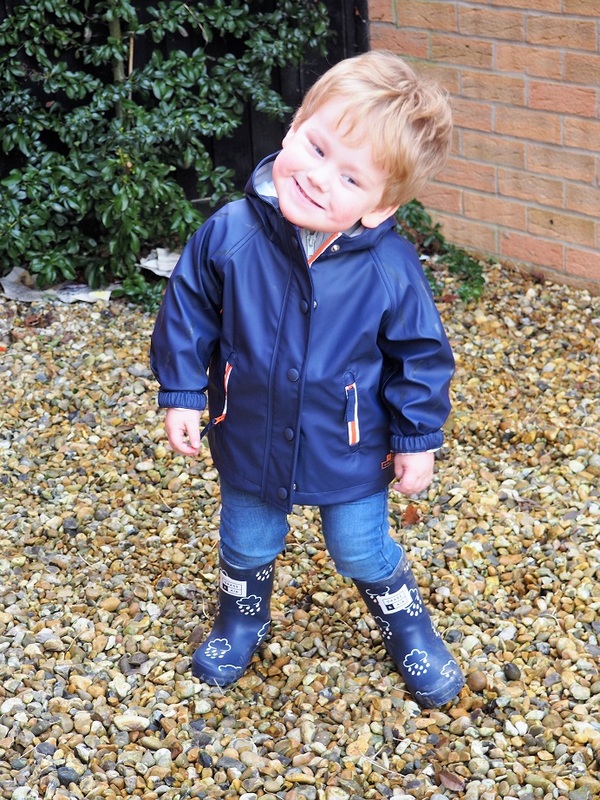 Living Arrows 12/53 – Baba Loves His New Wellies! Bonjour lecteurs! I hope you are enjoying our Mother’s Day Giveaways going live this week on the blog? We have more than £500 worth of goodies to give away and that puts us in a good mood straight away! I don’t know about you, but this weather with the snow really made me fell down. I could do with some sun! I am so bored of the cold too now! But Baba is happy: he loves his new wellies and it’s all in our Living Arrows 12/53! Do you like kids’ fashion? Us too! That is why I shared an Image of Scamp and Dude on our Instagram feed this week! If you don’t know the story, have a look online! A big retailer simply reused one of this independent shop’s slogans! We created our series Baba Fashionista exactly for that: to support local businesses and mamans entrepreneurs! So that it is not cool when these things happen! But to be a bit lighter, we received some cool items this week! Grass and Air is a kids’ outerwear brand that expertly engineers garments for les enfants to have fun outside, They sent us a super new jacket and some super cool boots! They are simply magical! But I will explain it all in details in our next Baba Fashionista. And you will be in to win a pair for your little one too!!!! How cool is that!? Baba loves them! Every time we went out this week, he simply wanted to put them on! I love them as he looks so cute and cheeky here! 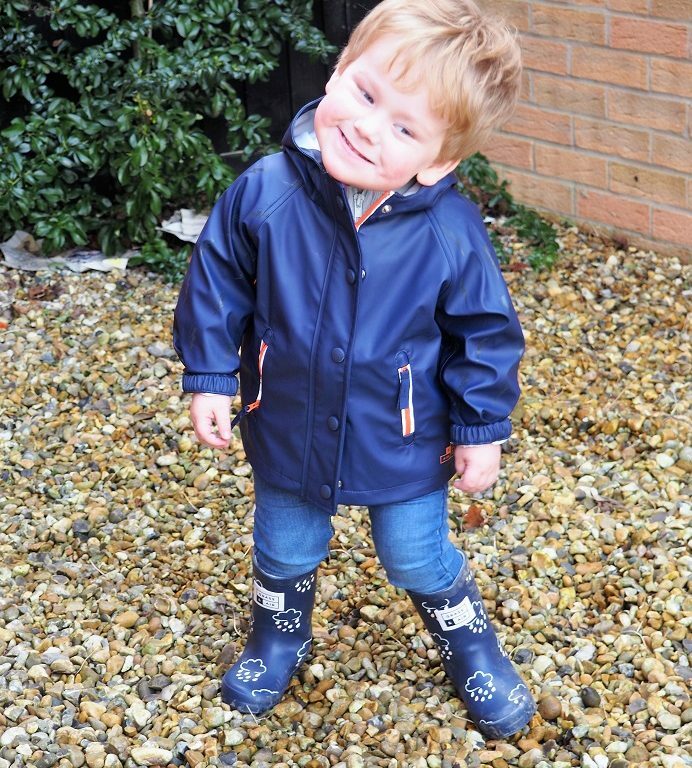 Thanks for reading Living Arrows 12/53 – Baba Loves His New Wellies! Wishing you a fab week! And don’t forget to check out our new giveaways coming up this week!